The 10th Annual Coaching in Leadership and Healthcare Conference is offered by the Institute of Coaching, McLean Hospital, and Harvard Medical School. Our goal is to serve leaders, physicians, healthcare providers, executive coaches, life coaches and health and wellness coaches. This energizing and groundbreaking event features keynotes by world leaders in leadership, neuroscience, health and well-being, coaching, behavioral and positive psychology. We also offer a poster session to bring you the latest research. 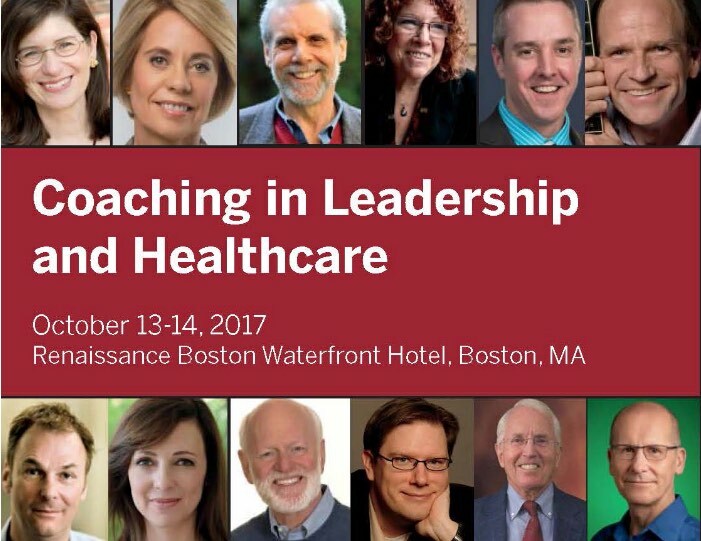 Registration for the Harvard Medical School Coaching in Leadership & Healthcare conference is now open.